The new line of Tyvek® sterilization supplies for biopharmaceutical equipment and medical device components provides optimum contact clarity for visibility, is offered with and without sterilization indicators, and is compatible with autoclave, steam, and EtO sterilization methods. 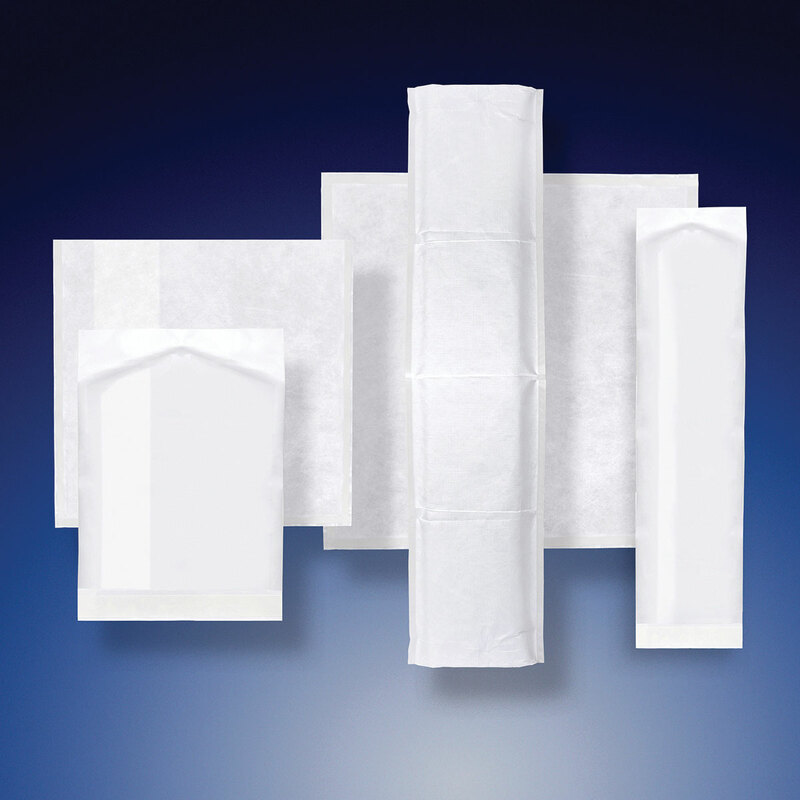 With 54 options from which to choose, the company’s off-the-shelf Tyvek sterilization supplies include a large assortment of pouches, sheets, and tubes, and are available in many sizes and styles. Lightweight and durable, Tyvek material provides a superior microbial barrier to ensure devices stay sterile. It also provides excellent tear strength and puncture resistance, maximum breathability during sterilization, and is available with heat-sealing and self-sealing options, and peelable and non-peelable fusion seal options.